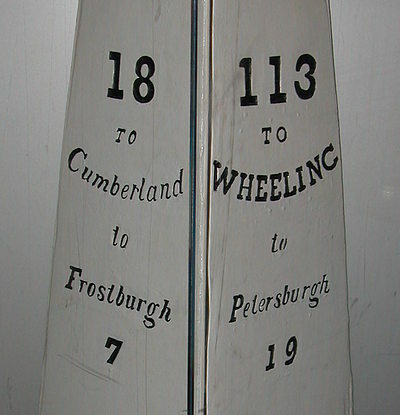 In the 19th century, as the United States spread across the continent, transportation systems helped connect the growing nation. First rivers and roads and then canals and railroads moved travelers and agricultural and manufactured goods between farms, towns, and cities. 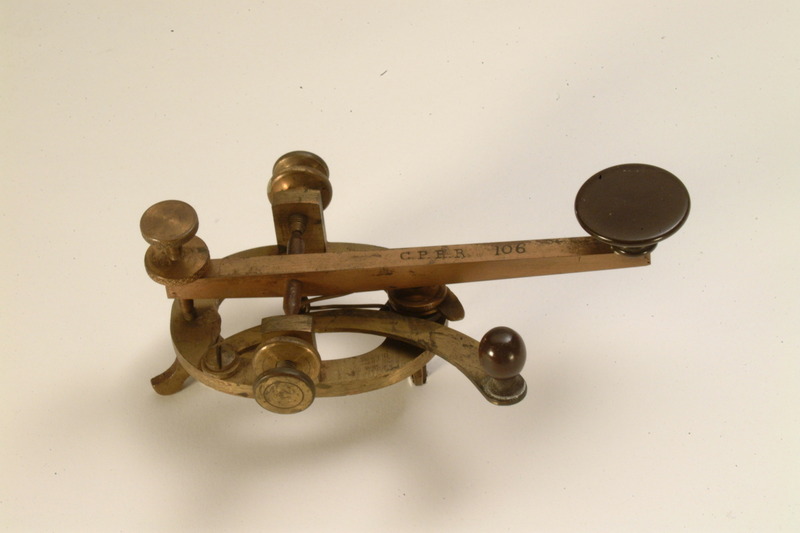 Transportation links helped create a set of distinct local and regional economies. 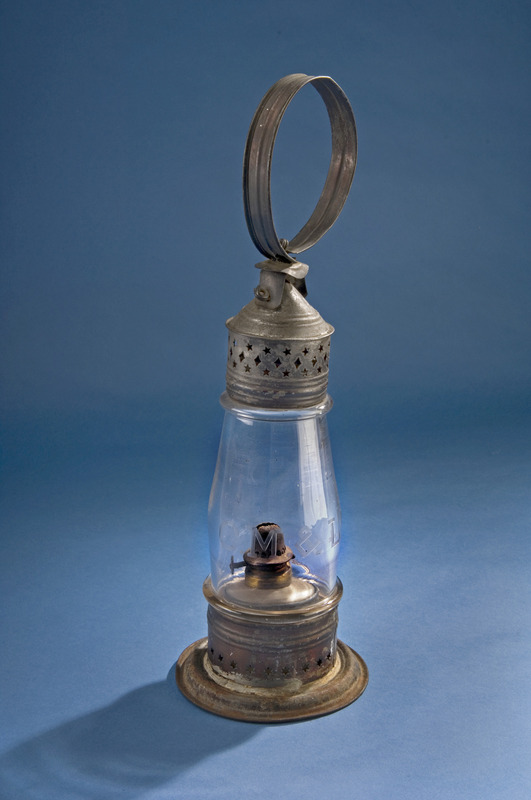 They also contributed to the sectional jealousies and rivalries that set the stage for the Civil War. Not until the end of the century would transportation networks form a national economy. In the early 19th century, most roads were dreadful. They served local needs, allowing farmers to get produce to market. 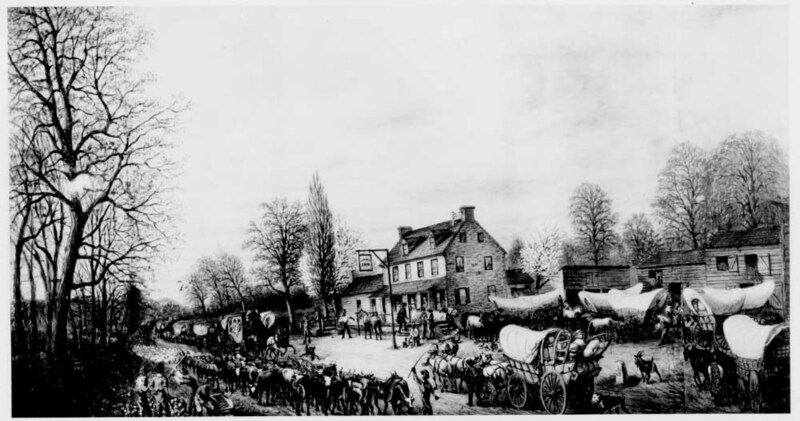 Americans who did travel long distances overland to settle the West rode on wagon trails, like the Oregon Trail, rather than well-defined roads. Still, a few major roads served as important transportation links. 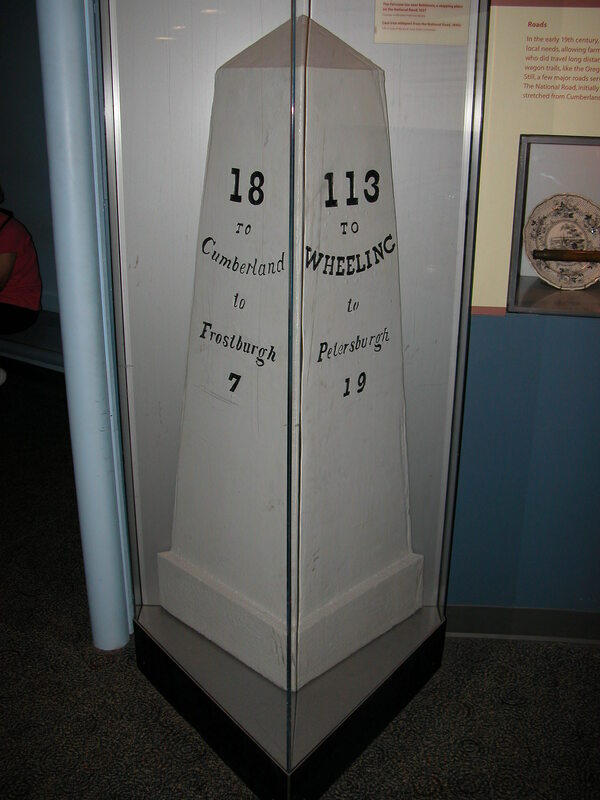 The National Road, initially funded by the federal government, stretched from Cumberland, Maryland, to Columbus, Ohio by 1833. The first commercially successful steamboat was tested on the Hudson River in 1807. 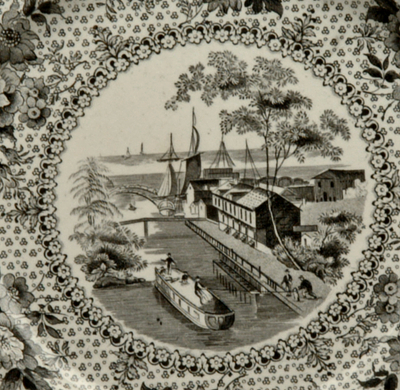 Steamboats were soon introduced on most navigable rivers. They allowed commerce and travel both upstream and down, and encouraged trade by lowering costs and saving time. By 1830, steamboats dominated American river transportation. 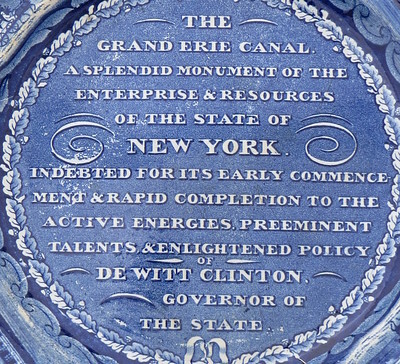 The Erie Canal, built with state funding, was completed in 1825. Running from the Hudson River to the Great Lakes, it was a major economic artery through New York. Its economic success sparked a wave of canal building. 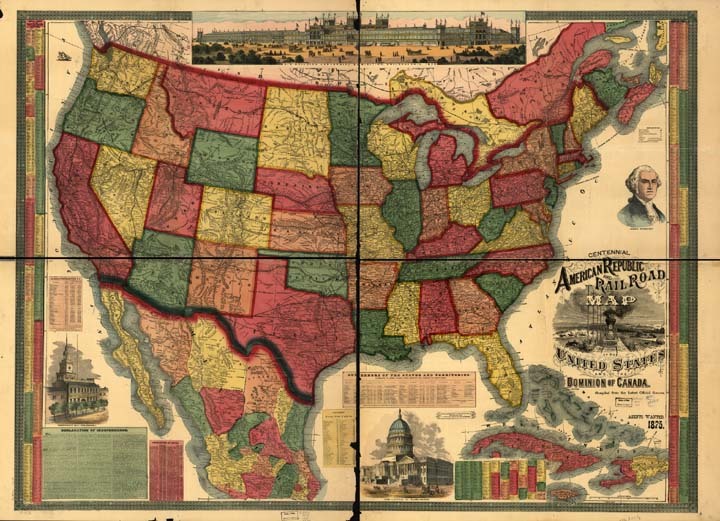 By 1840, the United States had 3,326 miles of canals. 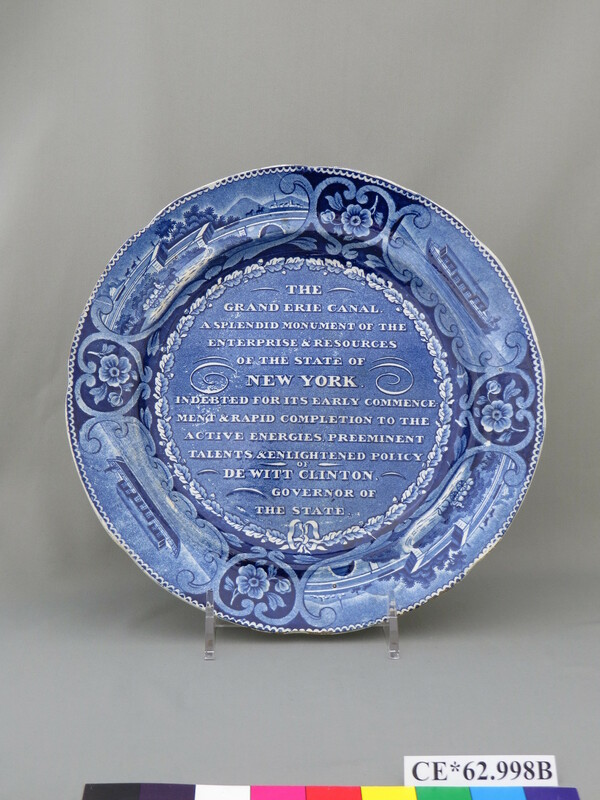 This ceramic plate commemorates the opening of the Erie Canal. 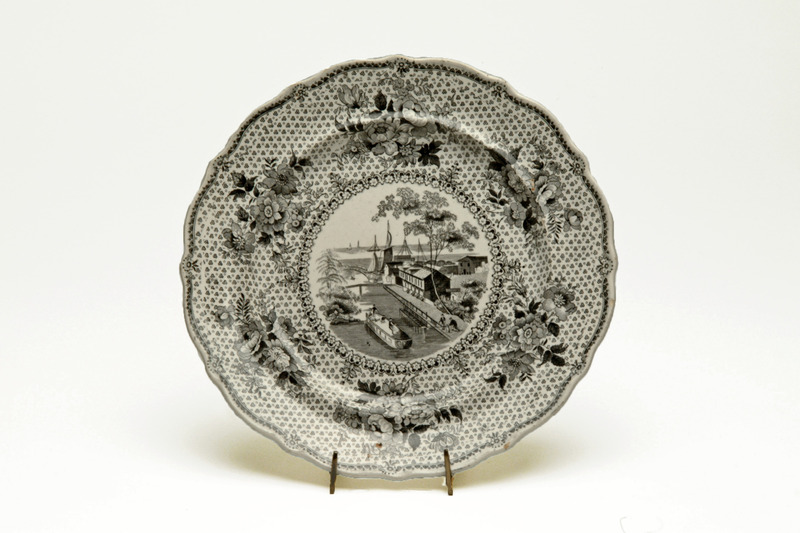 Ralph Stevenson of Staffordshire, England produced this whiteware plate around 1830. 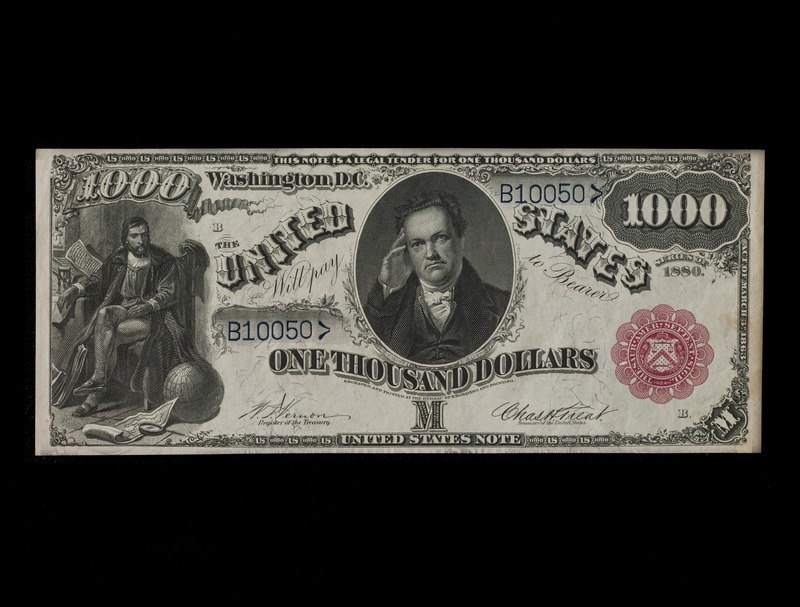 DeWitt Clinton, depicted on this US Treasury Test Note was a New York politician and champion of the Erie Canal. 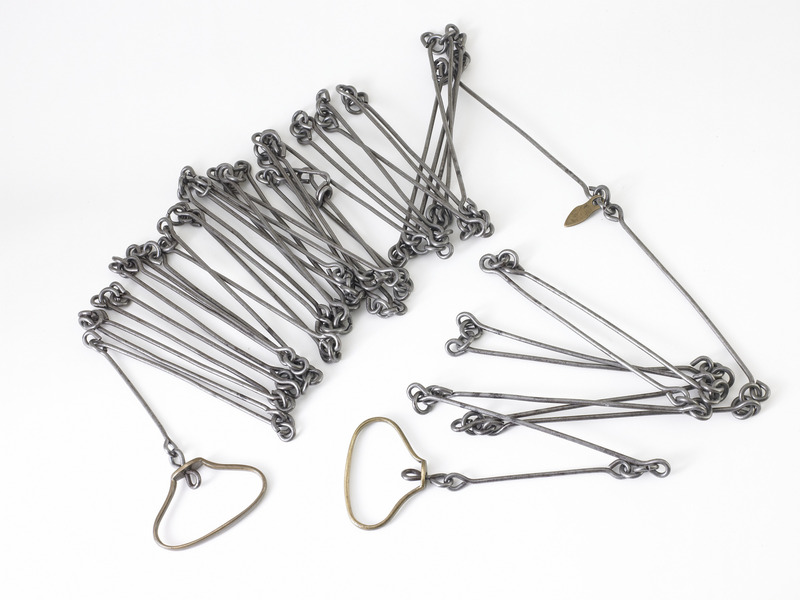 James Griswold used this surveyor's chain as one of his tools in constructing the Erie Canal. 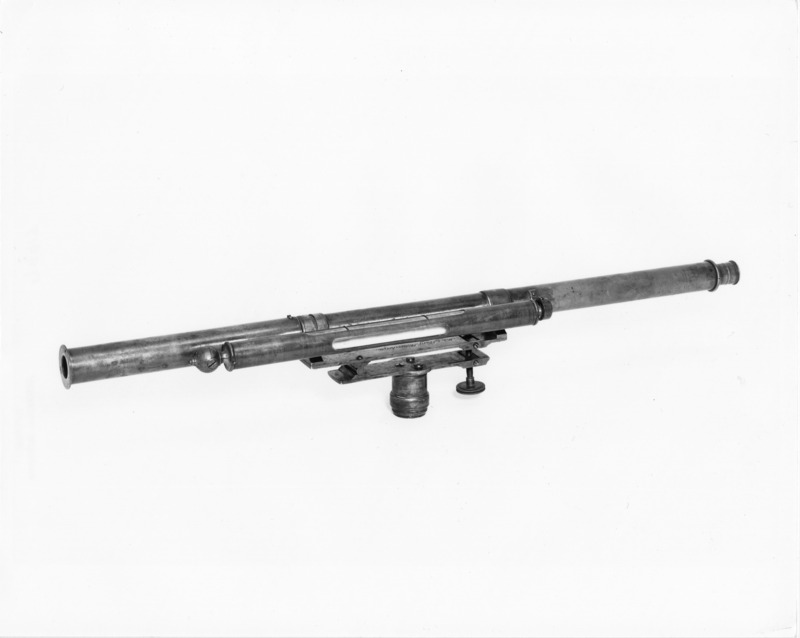 This is one of the earliest wye levels in America, made by Benjamin Rittenhouse around 1785. Steam railroads began to appear in the United States around 1830, and dominated the continental transportation system by the 1850s. By 1860 there were roughly 31,000 miles of track in the country, concentrated in the Northeast but also in the South and Midwest. In 1876, the United States celebrated its centennial. As a result of purchase, diplomacy, and war, the nation spread from coast to coast. Some people were enthusiastic, seeing it as an expression of the young country's 'manifest destiny,' its inevitable growth. Others, including many Native Americans and many people living in U.S. territories that used to be part of Mexico, held differing views. For those enthusiastic about expansion, the completion of a transcontinental railroad link in 1869 was the achievement of the age. The vast reaches of the country were bound together as never before. Americans could imagine themselves marching to the beat of technological progress, free from the constraints of time and distance. This famous photo was taken moments after the completion of North America's first transcontinental rail line. 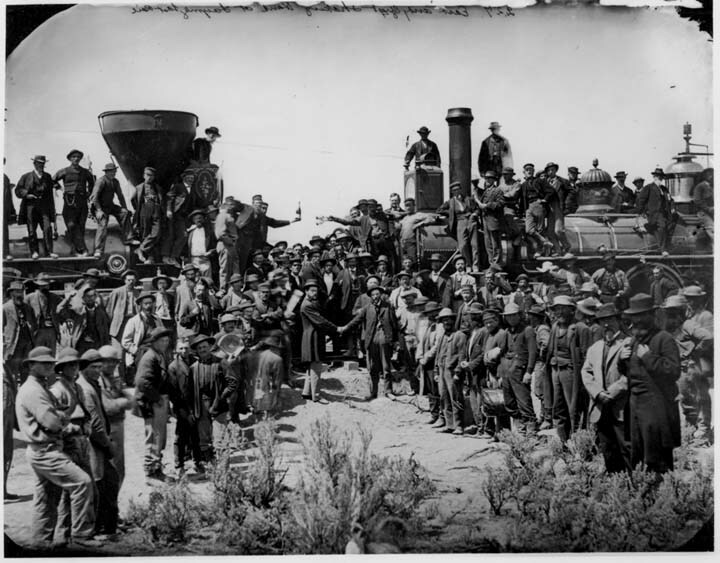 On May 10, 1869, Leland Stanford, president of the Central Pacific Railroad Company and Thomas Clark Durant, Union Pacific Railroad Company vice president, drove the last spike at Promontory, Utah, linking the eastern railroad system to California. In six years, more than 20,000 workers' Chinese (absent from this picture), Irish, and others had laid down some 1,700 miles of track in the largest American civil-works project to that time. This map shows the extent of the growing railroad network. It is decorated with icons of the American past and visions of progress, such as the Centennial Exhibition building in Philadelphia. 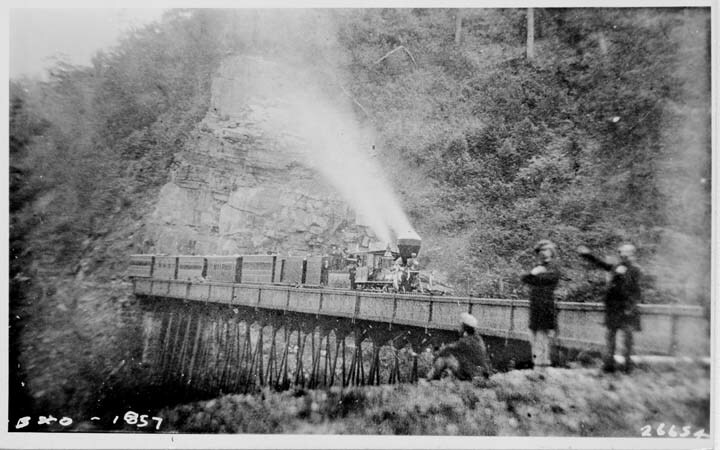 In the 20 years that followed the centennial, American railroad companies added more than 100,000 miles of track to the system, further connecting the nation's economy, politics, and cultures.